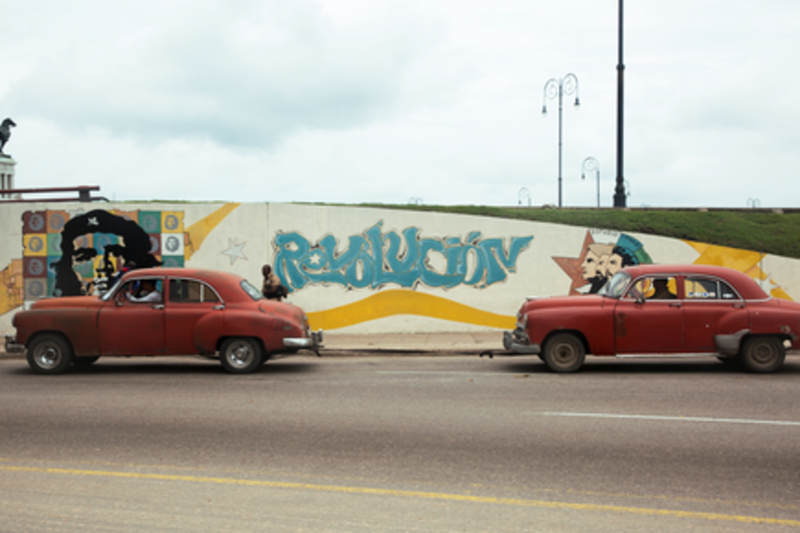 Buzz is heightening about Cuba, as half a century of Cold War estrangement from the US looks set to come to a close. A new US embassy is on the horizon. With that, the brands are moving in. JetBlue, WPP, and Airbnb are already there — with more set to follow. Yet, for all the promise of this 11 million strong market there will are challenges. Only 1 in 5 Cubans have a phone and only 26% have access to the internet. How will brands navigate this burgeoning new economy and its infrastructural challenges? What defines the Cuban consumer and how will it evolve? As J. Walter Thompson unveils a new study on the Cuban market, a panel of experts explores the Promise of Cuba. Johnny Harris is a multimedia generalist who specializes in international affairs, including several stories on the developing economy of Cuba. He is currently based in Washington, DC where he makes web videos for Vox.com, reporting on interesting trends and stories around the globe. Johnny's visual style blends motion graphics with cinematic videography to create content that explains complex issues in relatable ways. He holds a BA in international relations from Brigham Young University and an MA in international peace and conflict resolution from American University.